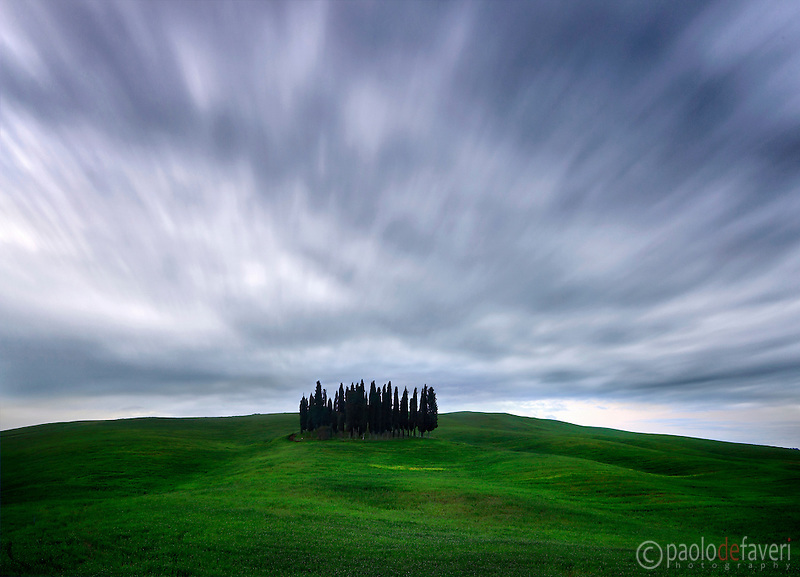 This entry was posted in fine art photography, Italy, Orcia Valley, Travel, Tuscany and tagged cypress, cypress trees, fine art photography, italy, long exposure, time lapse, Tuscany. Bookmark the permalink. ← A-photo-a-day #1 – Here’s the Moon!